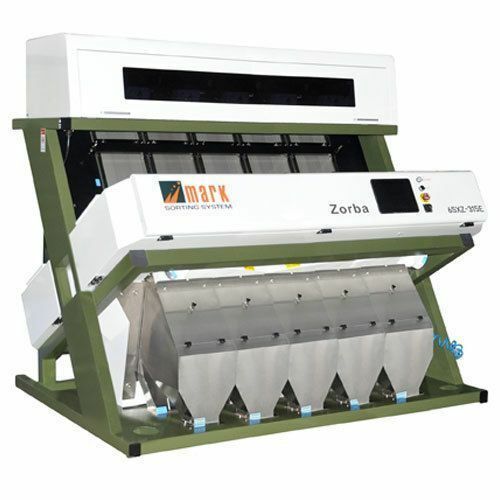 We are counted amongst as the leading manufacturers, exporters and suppliers of excellent quality Wheat Color Sorter Machine that is excellent in performance. Offered sorter is highly admired for sorting application with complete accuracy. In order to meet the set industry norm, this sorter is precisely engineered by our diligent professionals by making use of quality assured components and modern technology. Also, this Wheat Color Sorter Machine can be availed from us in diverse specifications as per the client's requirement.